The Highlands neighborhood extends from Federal Boulevard to I-25 and from 38th Avenue to Speer Boulevard, although the Potter-Highlands Historic District encompasses only the area from Federal to Zuni and West 32nd to West 38th Avenues. A fantastic benefit of the Highland Neighborhood is community commitment. From June to October Highland United Neigbbors Inc (HUNI) host a fantastic farmers market which brings wonderful produce, gluten-free baked goods and many other products and vendors to the residents and visitors of the neighborhood. In addition to fostering great community relations and friendships, proceeds help support neighborhood schools. Truly a great family community. 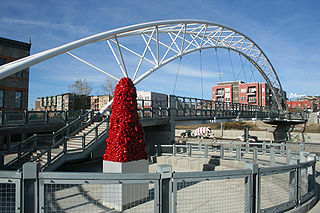 Three bridges, the Millennium Bridge, Platte River Bridge in the Central Platte valley and the Highland Bridge over Interstate 25, have spurred on rapid growth as residents realize the value of a city atmosphere just minutes away from downtown. 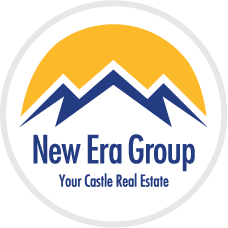 This charming neighborhood is conveniently located just minutes from downtown and a variety of attractions such as Six Flags Elitch Gardens, Invesco Field at Mile High, Coors Field, Colorado's Ocean Journey, Pepsi Center, the Denver Children's Museum, and many more.